Dear Sybersue: My 18 yr old Girlfriend is Pregnant & Wants Space! Dear Sybersue Paperback Book is Now Published! 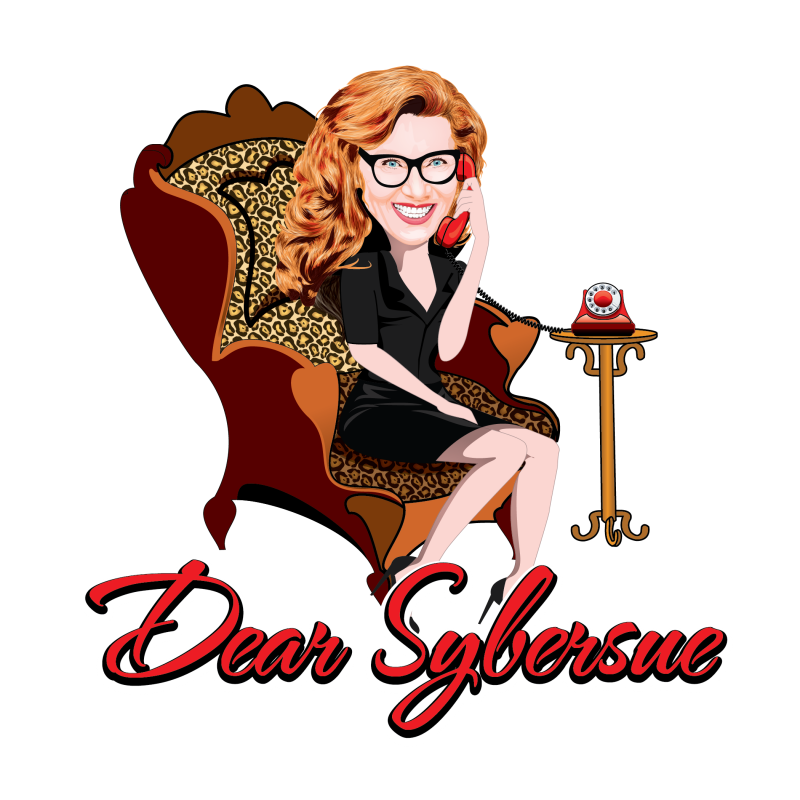 Dear Sybersue : My Boyfriend is Fed Up After I broke up With him 5 Times!